Childhood Obesity is one of the most serious public health challenges of the 21st century and affects 42 million children worldwide. According to WHO (World Health Organization), 70 million young children will be overweight or obese by 2025. If this trend continues, we are facing the first generation that could live less than their parents. 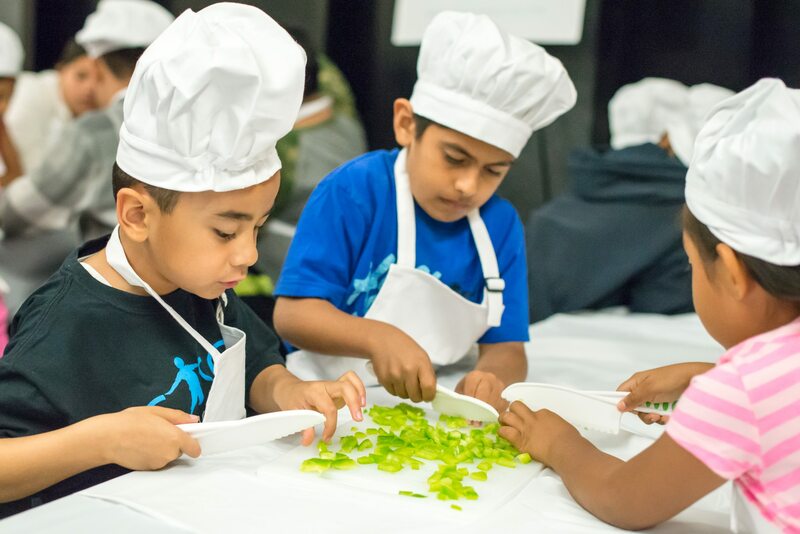 Gasol Foundation has been working since 2013 to reverse this trend, reduce Childhood Obesity rates and improve the quality of life for children and their families. Obesity affects the immediate health, educational level and quality of life in children. Children with obesity are more likely to remain obese in adulthood and are at risk for cardiovascular disease associated with an increased likelihood of premature death and disability. 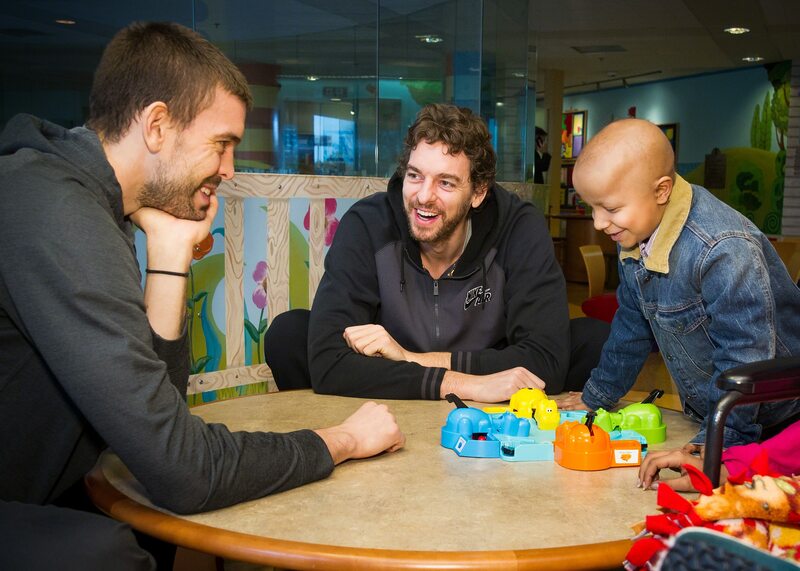 Always committed to the health of children, and after years of collaborating with several organizations such as Unicef, St. Jude Children’s Research Hospital, Children’s Hospital Los Angeles, the seriousness of Childhood Obesity at a worldwide level led Pau and Marc Gasol, NBA players and All-Stars, to found Gasol Foundation in 2013. Gasol Foundation works to reduce Childhood Obesity rates and focuses all its energy and resources on promoting and transmitting healthy lifestyles amongst today’s youth through our programs, activities, and initiatives both in Spain and the United States. Through the key involvement of family and educators, our programs promote children ‘s knowledge, attitudes and habits for their full development. Pau and Marc Gasol are brothers, Olympians and All-Star NBA athletes committed to making a difference. Originally from Spain, the Gasol brothers have garnered the national and international spotlight for their athletic abilities on the court and their dedication to philanthropy off the court. At an early age, Pau and Marc have always shared a passion for children’s health. Growing up, both were educated on the importance of physical activity, nutrition and emotional health- all necessities in order to lead an overall healthy lifestyle. As young children, some of their fondest memories were moments spent with their family actively practicing healthy habits together. As adults, they became aware of the prevalence of Childhood Obesity rates and the severity of this global epidemic. After years of collaborating with several organizations, the Gasol Foundation was founded in 2013, first in the United States and right after in Spain. The overall goal of the foundation is to improve the healthy habits of all children, adolescents and their families. In 2014 Gasol Foundation launched the L’Esport SUMA (Sport Adds) program in Spain, and Vida! Health and Wellness program in the United States. The ultimate goal of both programs is to promote healthy habits amongst kids, adolescents and their families. 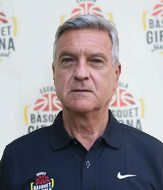 The L’Esport SUMA program, which was created in collaboration with Casal dels Infants, is a pioneering initiative that uses sports as an educational tool to teach healthy habits, life lessons, and values to children, youth and their families in the most deprived neighborhoods of South Badalona (Catalonia). The Vida! 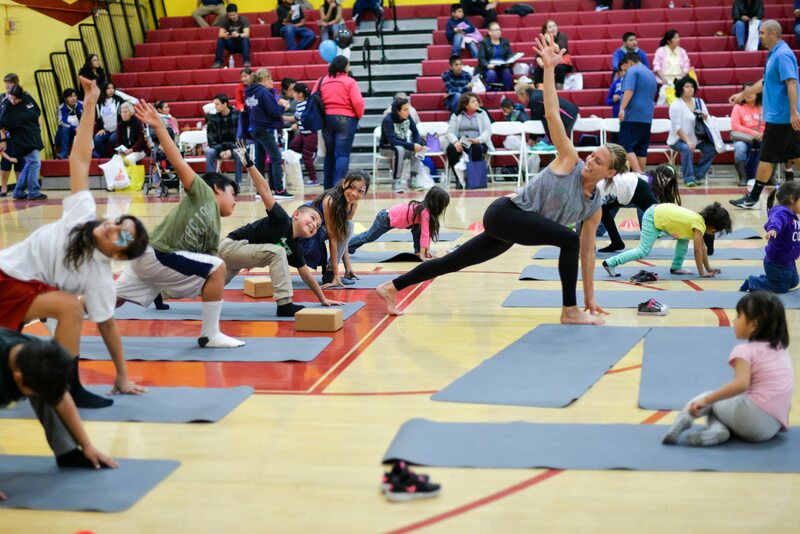 Health and Wellness program works in partnership with the Partnership for Los Angeles Schools, and exists as a part of a larger global outreach campaign. Through both programs, Gasol Foundation hopes to facilitate a new level of parent and community engagement that positively affects the lives of all children. Gasol Foundation continues to develop our Vida! Health and Wellness program in the United States and our L’Esport SUMA program in Spain. Both are community programs that aim to empower young children, adolescents, and parents to implement healthy changes in their daily lives. Aside from programming, Gasol Foundation organizes events and collaborates with other organizations and institutions such as Marianao Foundation, Casal dels Infants, SHE Foundation, NBA Cares, and Unicef, just to name a few. Working with such organizations is beneficial when it comes to our Zero Childhood Obesity mission. Each and every one of these organizations promotes and encourages the healthy habits necessary for the welfare of all children and families. We hope that through our workshops and initiates, as well as the key involvement of families, educators and institutions, we will not only change lives, but save lives. 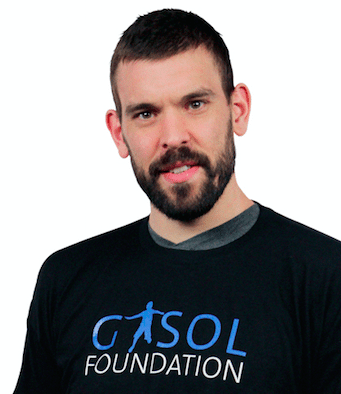 Gasol Foundation will continue to work in order to make the world a much healthier place. We will not stop until there is Zero Childhood Obesity. 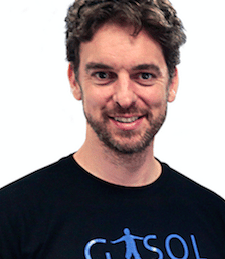 Gasol Foundation works to reduce childhood obesity rates through the promotion of sports and physical activity, healthy eating, sleep quality, and the emotional well-being of children, adolescents and their families in the United States and Spain. Our aim is to live in a world in which all boys and girls enter adulthood physically and mentally equipped to live fruitful and healthy lives, full of opportunities. We believe that a multisectoral, transversal and coordinated approach is indispensable. 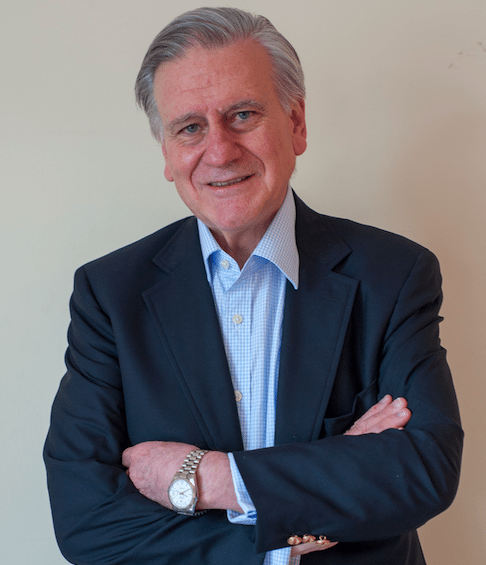 The implication, work and joint commitment of all individuals in society is vital to prevent Childhood Obesity. 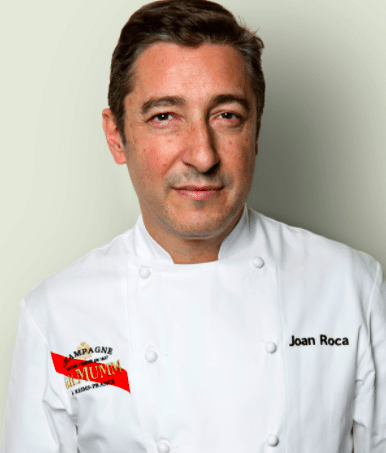 The foundation’s board consists of successful and prestigious individuals who represent careers in fields such as sports, medicine, culinary arts, and social innovation. Our board members, along with our technical team, bring forth their vast knowledge, experience, and expertise to advance our mission and ensure all the goals of the foundation are met.